The audience will be shaken by this concert combining electronic and orchestral music conducted by ENSO’s principal guest conductor Olari Elts, who keeps expanding his grasp each year, with critics offering him increasingly higher praise. “The true star of the show, though, was Estonian conductor Olari Elts, who rather magically managed to conjure quite analytical, microscopically detailed performances that still sparkled with spontaneity and fresh, vivid life.” (The Scotsman, 11 May 2015). “He has a charisma that is boyish and ebullient. It certainly came over.” (The Scotsman, 3 December 2014). Music of the Future is this season’s fresh and experimental concert series for those who have a special interest in modern culture. 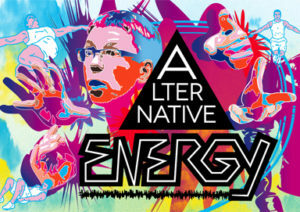 Premieres, new arrangements, a DJ and a symphony, alternative energy and dark dreams, the International Modern Music Festival AFEKT and the Estonian Music Days – music of the future reaches its audience though the guidance of Kristiina Poska, Kristjan Järvi, Olari Elts and Michael Wendeberg. The arts are alive! THE SERIES TICKET SAVES YOU 40% ON THE PRICE OF A SINGLE TICKET! 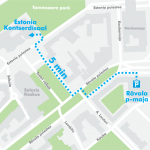 MUSIC OF THE FUTURE series tickets can be purchased until 21.10.2016 through PILETILEVI or at the box office at Estonia Concert Hall. * Concessions available for school and university students and senior citizens. 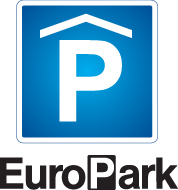 FREE PARKING for up to three hours during ENSO concerts at the Rävala parking house. 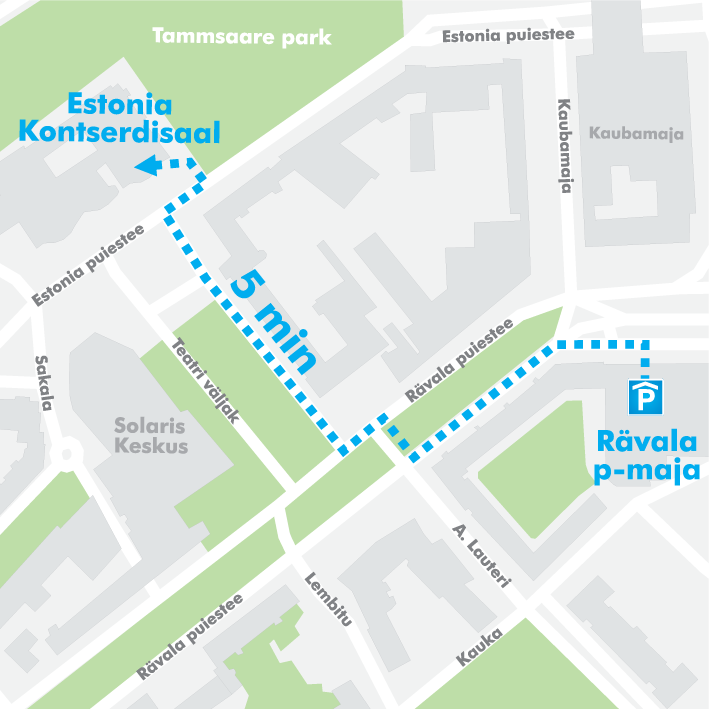 If you decide to stay in the city centre longer than 3 hours, the night (21:00–09:00) discount tariff at Rävala parking house is 0.3 €/h.